Great fitness articles to build your business. 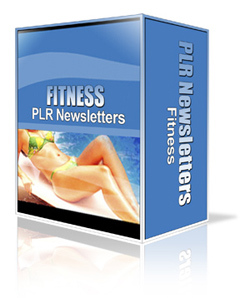 52 pre-written articles to use for your newsletter weekly on fitness. You can also instead use them for your blog or website. They have tips on nutrition and getting in shape and it's a great way to build your list. 52 Newsletter, Article and Blog Posts on Fitness. Use them to grow your list, get content for your blogs or build your website. Each article has lots of information for people looking to become more in shape and they'll learn about exercise and nutrition. You can sprinkle in some of your affiliate links to make some sales.